Cohen is a responsive WordPress theme with a clean and modern flat design, crisp typography and big featured images. 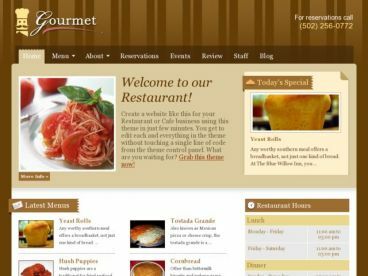 Cohen is actually a child theme for the flexible and powerful Builder Framework, so you could use the theme for any type of blog, business website, ecommerce shop or something else. 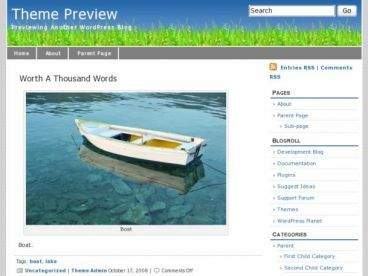 The Cohen theme features unique featured image styles, post format support (image, quote, status and standard post formats etc) and built in styles for the iThemes Exchange ecommerce plugin. 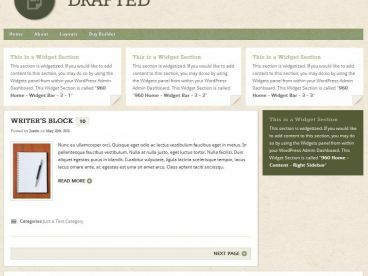 The theme is powered by Builder with its powerful options and layout engine which lets you create layouts and widget areas exactly the way you want.